Abigail Ahern is the “woman rocking the world of interiors” as quoted by the Sunday Times and we are so pleased to be able to bring you her stunning capsule paint collection. This delightfully dark collection of dark, inky hues with layers of depth was inspired by Abigail’s time in the States. 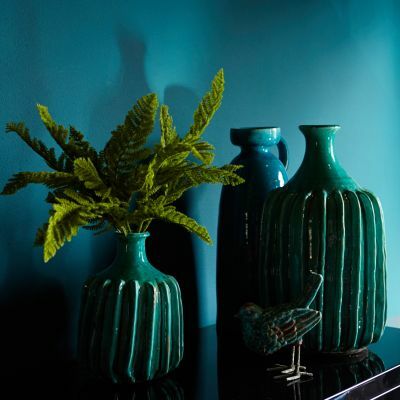 Think tobaccos, full on noirs, earthy reds coupled with shots of bold intense greens this effortlessly cool palette can be used not merely as a backdrop but as a statement in its own right. 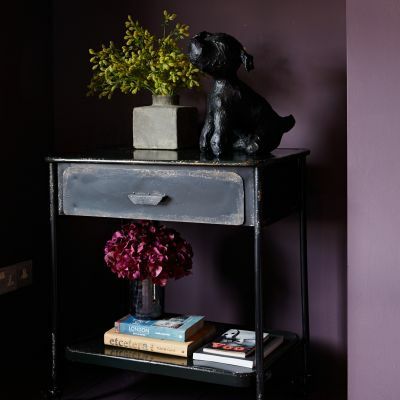 The Abigail Ahern paint collection consists of 13 colours that are made from mostly natural pigments that give redolence and depth so you get beautiful undertones with the colours subtly changing with the light. Welcome to the new paint revolution.